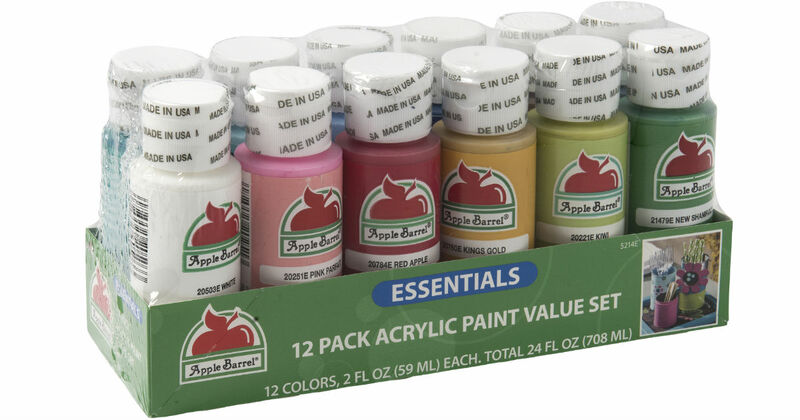 Walmart has the Apple Barrel Essentials 12 Color Paint Set for only $4.94 (Reg $9.97). Apple Barrel Craft Paint is a versatile, high quality acrylic paint for crafts. Excellent coverage.